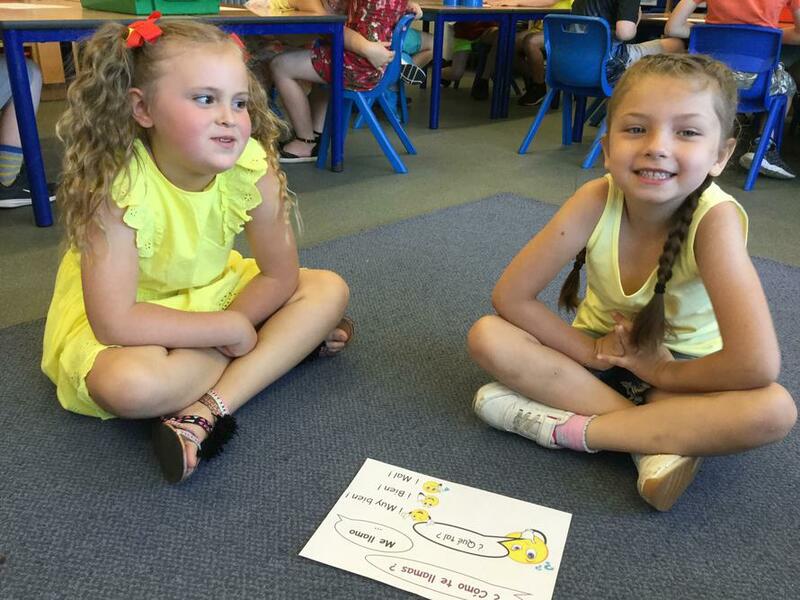 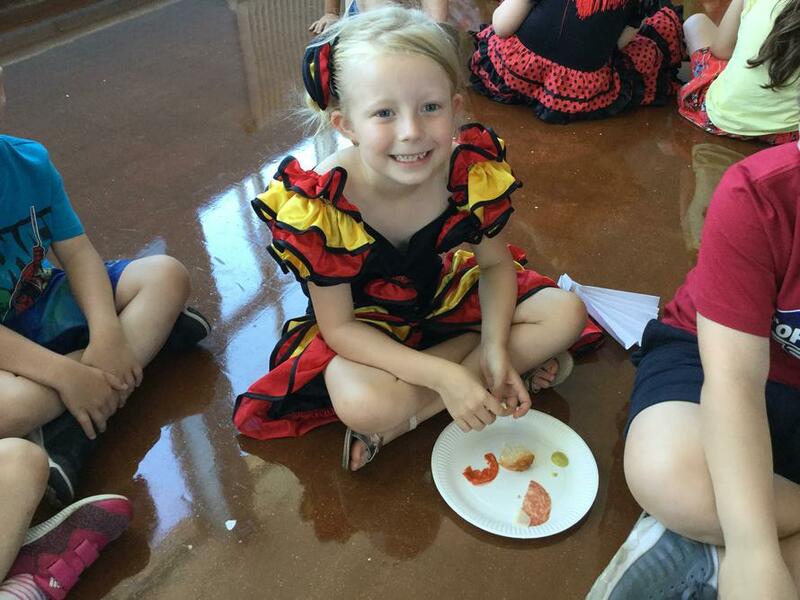 On Tuesday, Redscope enjoyed an activity filled Spanish day organised by Mrs Pye and Mrs Clarke. 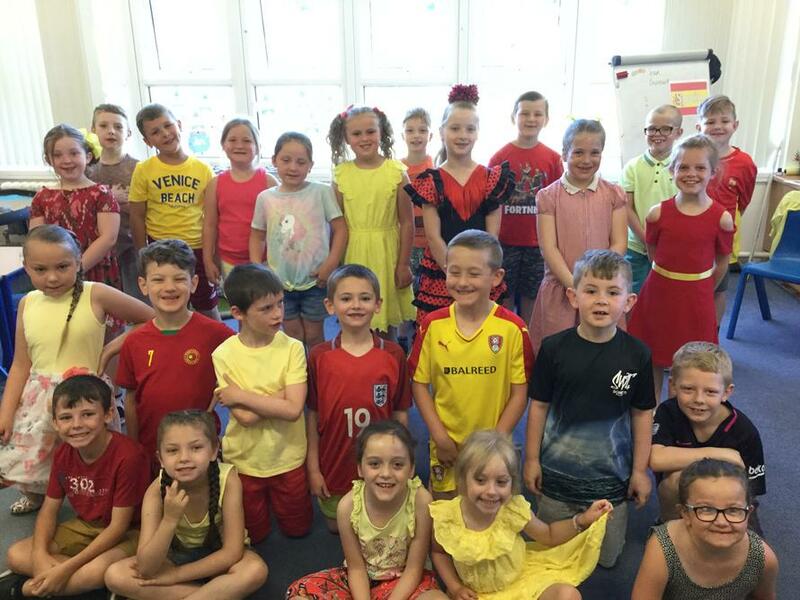 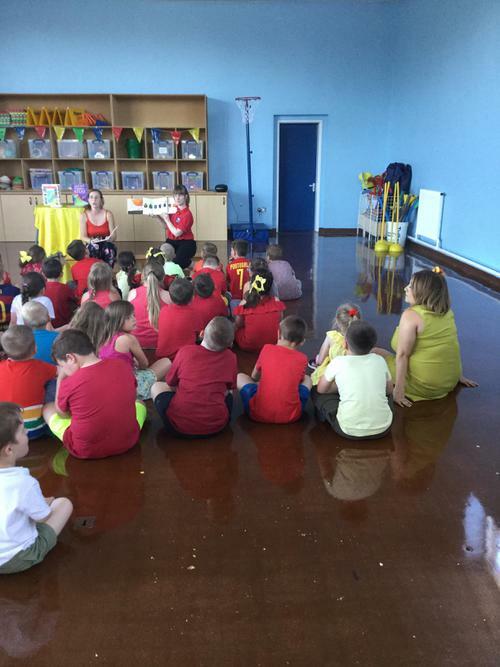 It was fabulous to see the staff and pupils dressed in red and yellow for the day including many in flamenco dresses and even a matador. 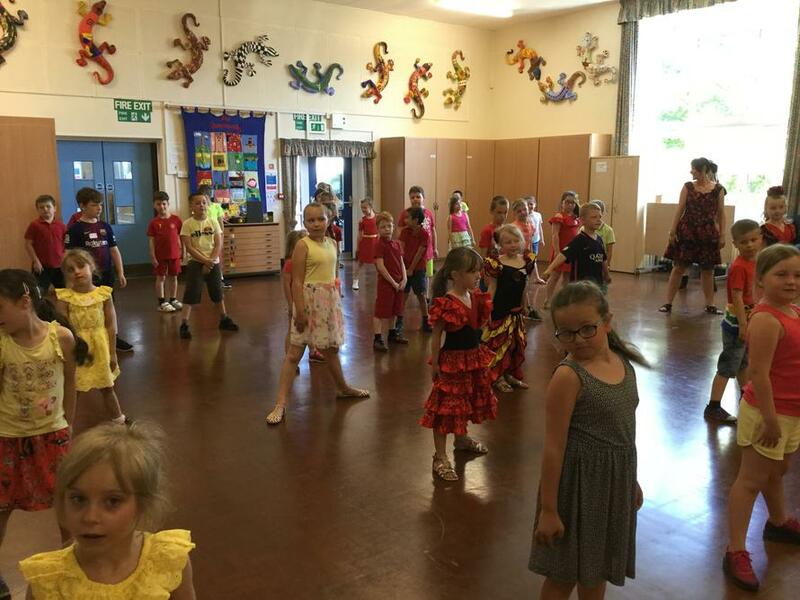 All year groups took part in a Spanish dance lesson, music lesson and enjoyed tasting various Spanish dishes. 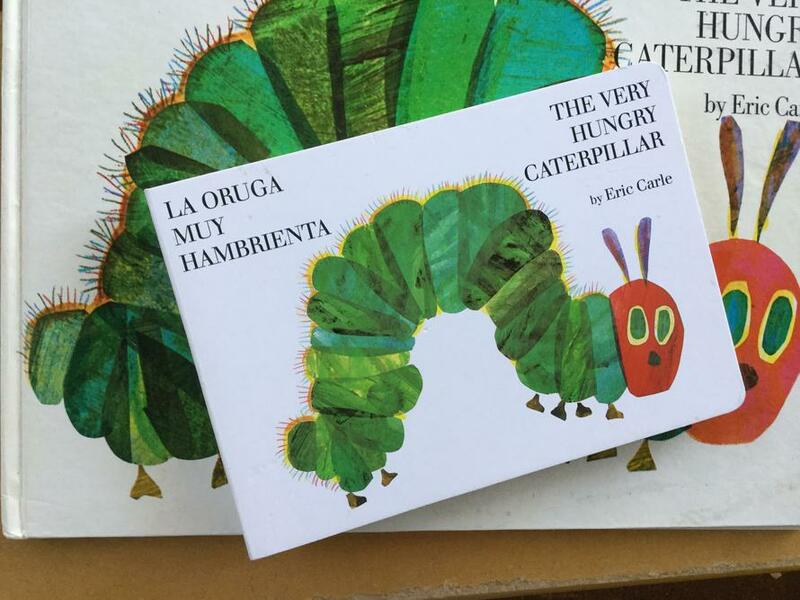 Mrs Clarke read The Hungry Catterpillar in Spanish and explained some of the words and phrases to the children. 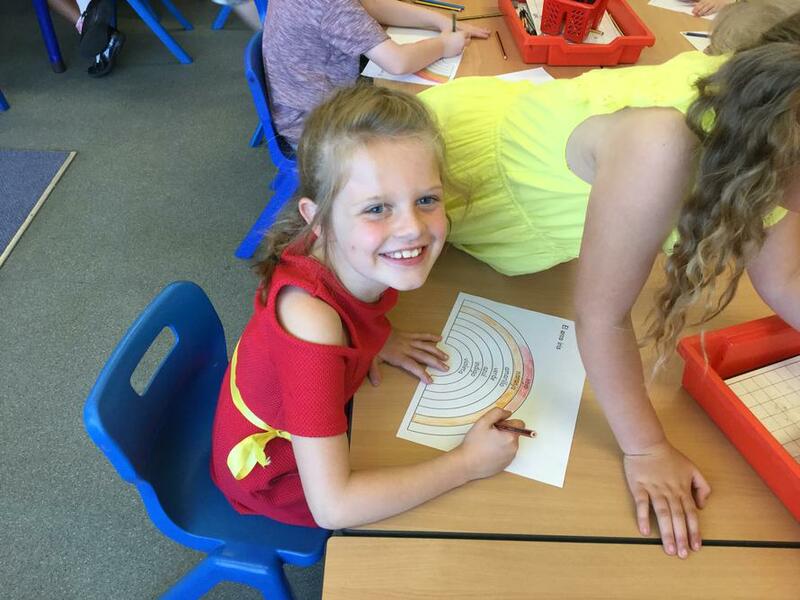 In class, the children continued their learning by researching facts about Spain, learning some Spanish greetings and colours and looking at famous Spanish artists, which were used as inspiration to create some fabulous pieces of artwork.